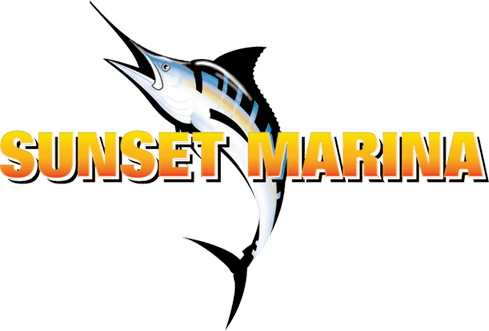 White Marlin – 75 points per release, 1 point per pound for fish equal to or over the minimum weight. Blue Marlin – 150 points per release, .25 point per pound for fish equal to or over the minimum weight. Tuna – Only fish 50 pounds and over count in point categories, .5 point per pound. Species eligible for cash prizes in the tuna category shall be limited to yellowfin (Allison), big eye, and longfin (true albacore). No bluefin, bonito, skipjack, etc. These limits apply to the lower jaw-fork length (tip of the lower jaw to the fork of the tail) of the fish. A billfish under the minimum size must be released by cutting the line near the hook without removing the fish from the water. Under no circumstances may a fish not meeting the Federal and/or State minimum size limits, regardless of weight, be boated and/or brought back to the dock. 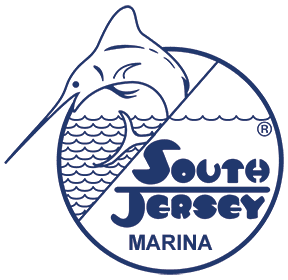 South Jersey Tournaments will not be responsible for any fine or penalty incurred by any angler who boats a billfish or tuna which does not meet the Federal and/or State size limit requirements or other restrictions. 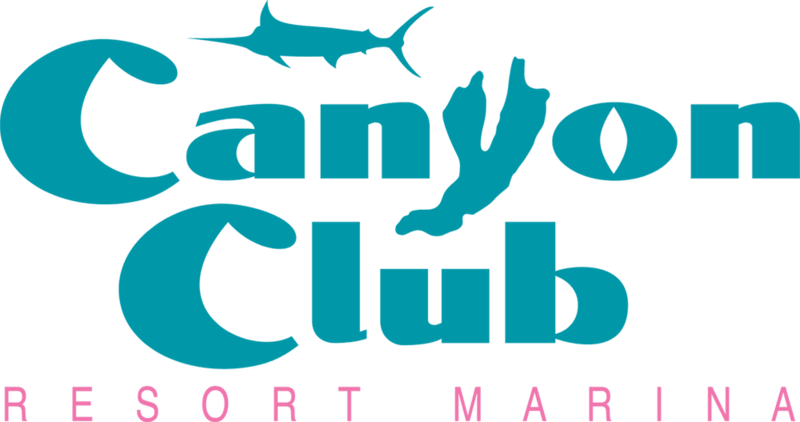 It is the responsibility of the angler to be aware of current Federal and/or State regulations regarding the catching and/or boating of the various species of fish eligible in this tournament. Fish which do not meet the Federal and/or State size limit requirements will not be eligible for prizes, regardless of weight. Prize money will be paid to official registrant or their designees.